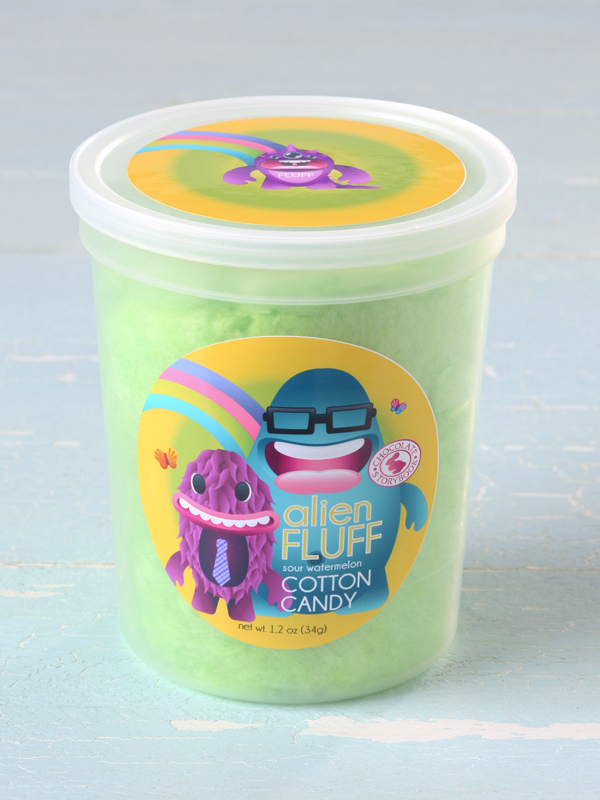 Alien Fluff is our first sour flavored cotton candy. 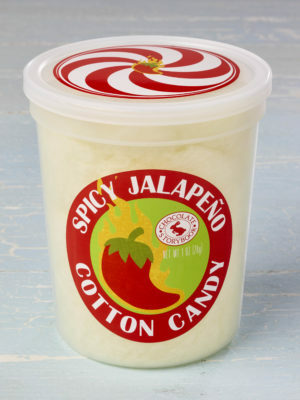 Taste the tart sour watermelon and prepare to love this new addition to the cotton candy family. 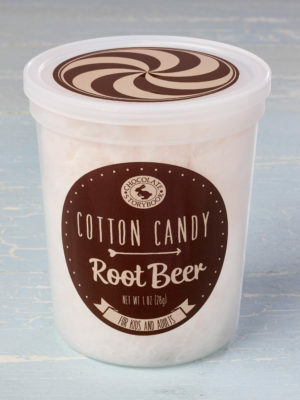 Each tub contains 1.2 oz. 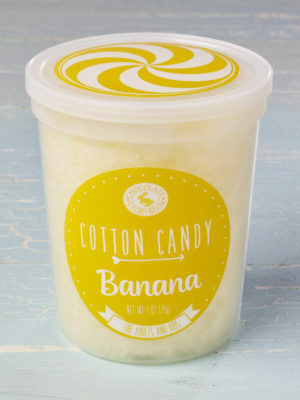 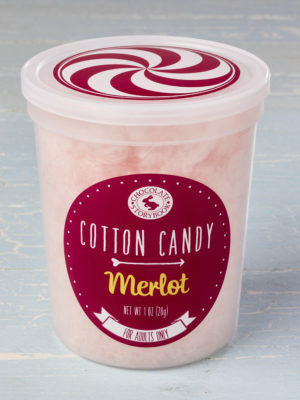 of cotton candy and is only 140 calories for the entire tub.